Please use only the approved, official versions of the UNC Lineberger logo. Downloads are provided here.  The UNC Lineberger logo is the approved logo for use by the cancer center approved by the University of North Carolina at Chapel Hill. This version of the logo has been developed for use by approved schools, centers and institutes that wish to designate their names in the signature. Do not alter these logos, their colors, or contents in any way. UNC Health Care has implemented a modified visual identity. Entities and departments within UNC Health Care are now required to follow these new guidelines. These new identity standards include a modified UNC Health Care logo, along with Facility and Affiliate logo systems. UNC Cancer Care, UNC Health Care and UNC Hospitals logos are available to employees on the UNC Health Care Intranet. If you require a logo for another entity, please contact UNC Creative (919-962-7123) for further guidance.